USA: Another Excuse For Mass Kilings !!! – Shame On Them. The U.S. Senate has joined the House and voted to clear the way for the state of Alaska to authorize extreme killing methods such as shooting mother bears with cubs and killing wolves with pups on public lands that belong to all of us. Mark, this is a disgraceful setback for wolves and other wildlife you love. 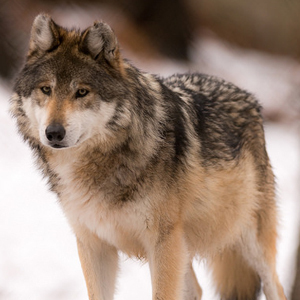 Help us fight for these imperiled predators with your urgent donation today. Not even a year has passed since the U.S. 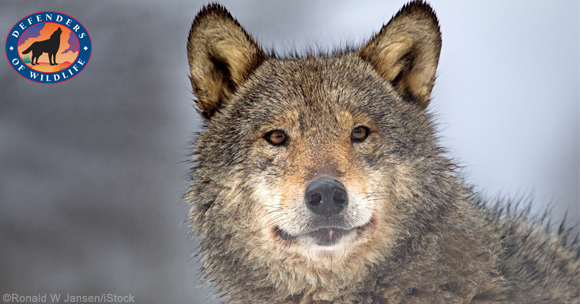 Fish and Wildlife Service (FWS) issued regulations to prevent Alaska’s excessive attacks on predators on national wildlife refuges. But in this extreme anti-wildlife environment, wolves, bears and other wildlife we love…have lost. Congress used an obscure law called the Congressional Review Act to nullify the FWS protections. And Mark, it shows there are no depths these people will not go to greenlight the most appalling anti-wildlife acts. Further, discarding this rule could slam the door on future regulations that aim to conserve these animals on refuge lands. Using airplanes to scout and shoot bears. And why? To artificially inflate populations of game animals for hunting. We will never give up this fight. Your urgent donation today will make a difference.